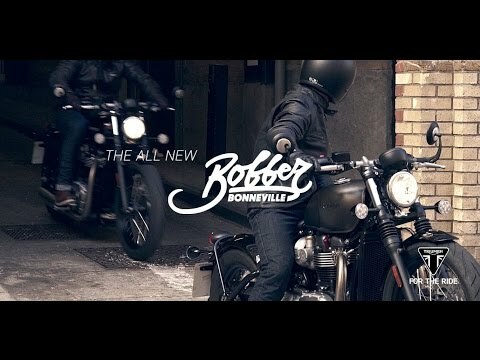 The new 2017 Triumph Bonneville Bobber is on the way to Hourglass Cycles in Atlanta GA! This is one of the coolest motorcycles to hit the market from any manufacturer in a long time and we cannot wait to see if the magazine articals are true. Brutal beauty, amazing handling and Triumph quality. The new Bobber from Triumph!